The DNH AQUA-30 is a 30 watt, fully sealed, IP68, cabinet loudspeaker with a maximum sound pressure level of 118dB(A), designed specifically for underwater applications such as synchronised swimming, hotels and leisure parks. 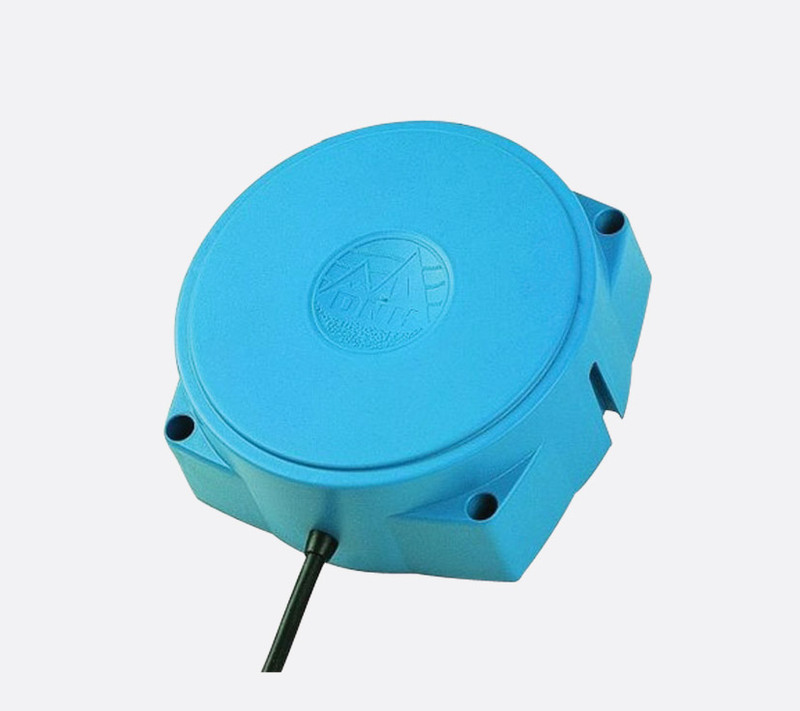 With a frequency response of 80Hz to 20kHz and a dispersion angle of 180 degrees at 1kHz the loudspeaker mounts directly onto a wall or bulkhead by means of four 4.5mm fixing holes or utilising a stainless steel U shaped bracket. The AQUA-30 is supplied with 5 metres of chemical resistant cable that is sealed into the unit. 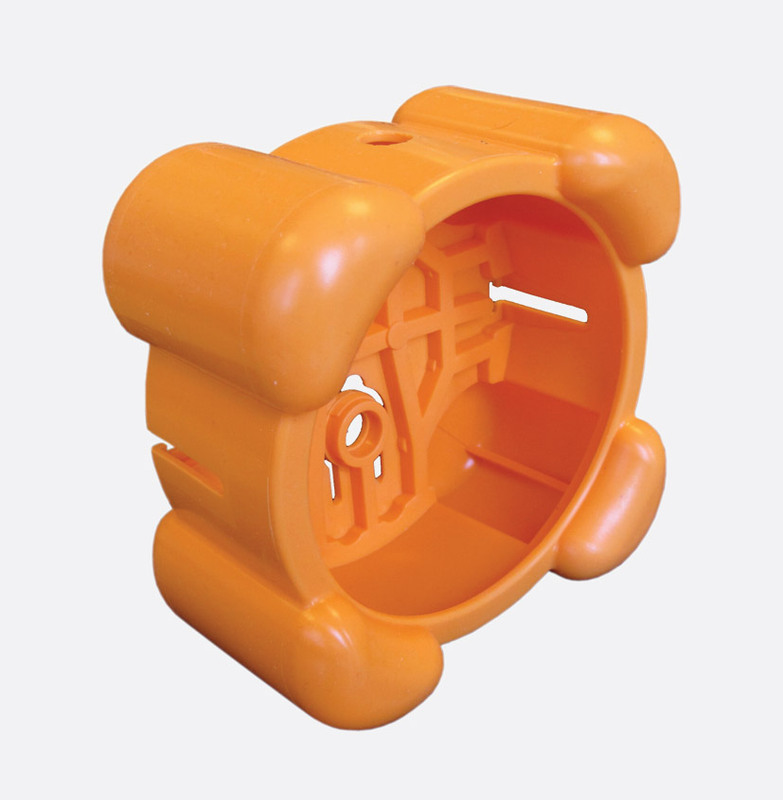 A brightly coloured, orange, silicone rubber, Aqua-30 Shock Absorber can be fitted for added protection from underwater knocks. Power: 20W rated, 30W max.